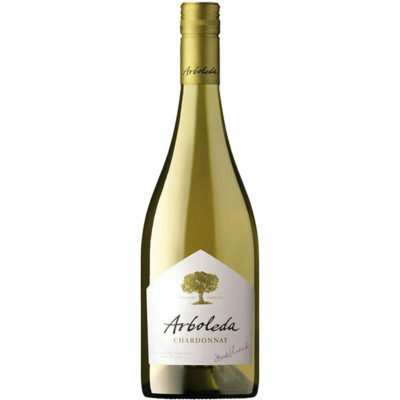 The 2014 Chardonnay is sourced from the coastal part of Aconcagua, from their estate vineyards. The nose has some aromas of nuts, hay and straw over a core of white fruit. 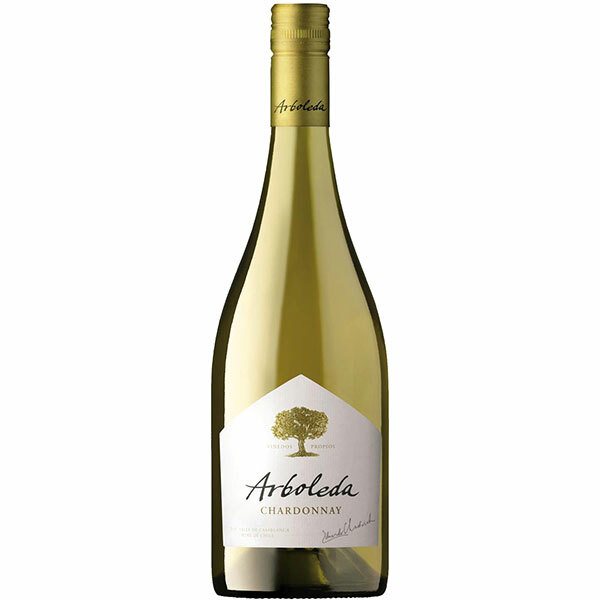 The palate is very dry, nothing sweet or tropical to be found here; the Arboleda wines are sourced from plots closer to the sea in search of mineral, austere wines, always bone dry and sometimes strict. This is a very good Chardonnay for food.